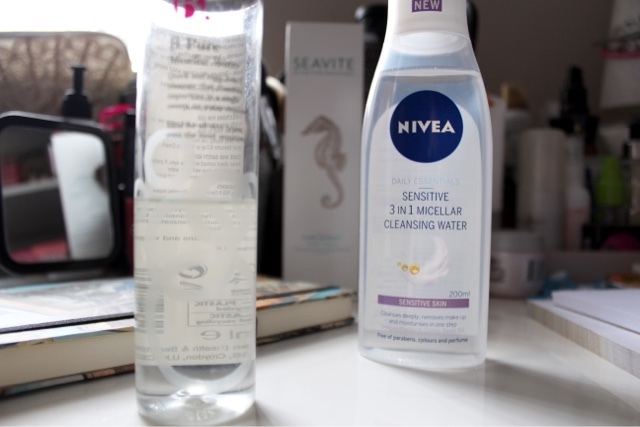 I'd even go as far to say as it could replace traditional cream based cleansers for me, although I'll never stray too far from my La Roche Posay Cleansing Milk as a make up remover. That stuff is just pure lushness on my face. 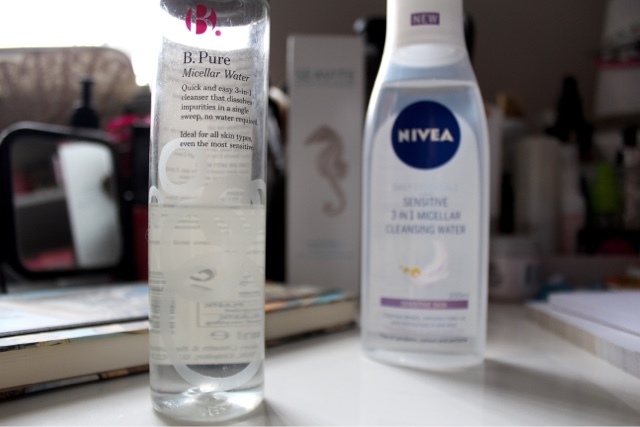 So what IS Micellar Water? Well from what I can discern there is no specific chemical called Micellar. Micelles are a French laboratory term for small cells (let's reach a bit further and say "Micro-Cells" shall we?) that disperse within water and displace make up or dirt upon contact with the skin, making it easy to wipe away. 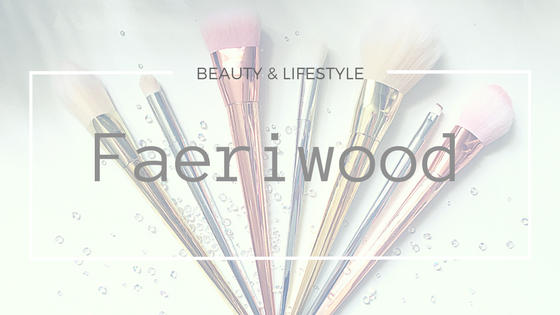 It is promoted as suitable for all skins types and, as far as my research can tell there is little to say they might contain allergens. Obviously your own skin will tell you if it likes it or not. There is also no need to rinse your skin afterwards so it is touted as handy for situations where you have limited access, I.e. Travelling, camping or drought conditions. So yes I'm pretty happy with Micellars and look forward to deeper use and gauging which brands I find more effective.